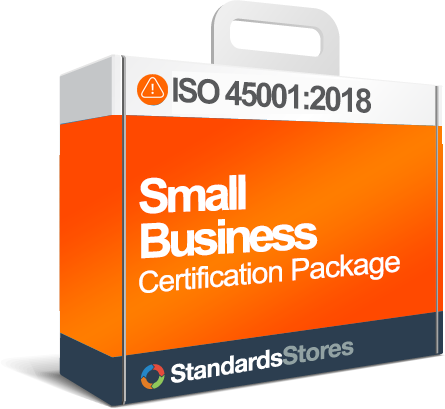 NOTE: ISO 45001:2018 does not allow for someone to audit their own work, so you must account for this – especially if there is only 1 employee in the company. 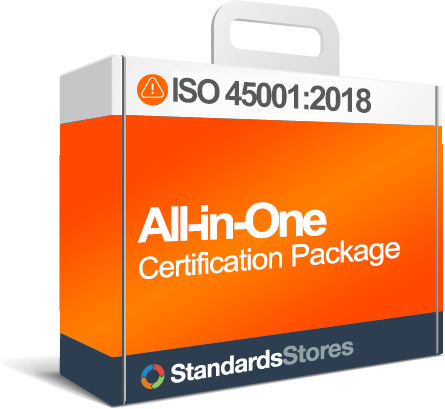 All documents are in MS Word format for ease of editing and provide text to address each requirement of the ISO 45001:2018 Standard. 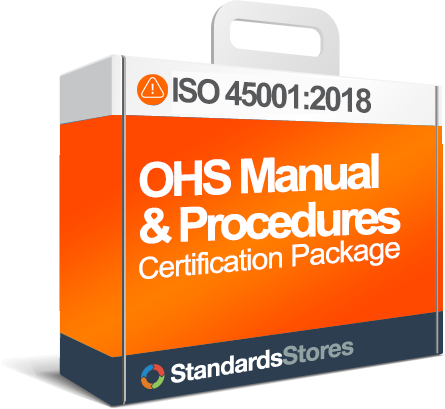 We’ve numbered the sections of the Safety Manual to correspond with the sections of the ISO 45001:2018 Standard. Registrars LOVE this feature! Procedure and Form numbers relate to the section in the Safety Manual. Set up your internal audit program with our detailed Internal Audit Checklist. We include both a Microsoft Word version and an Excel version so you can use whichever format is best for you. You will receive BOTH formats for one price. Also includes the Internal Audit Procedure, Forms, and PowerPoint – all the tools you need to set up your audit program.